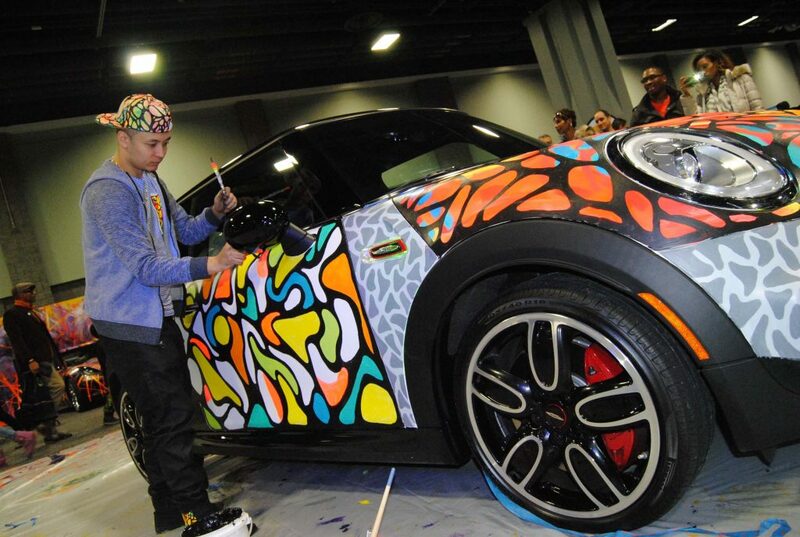 The Washington Auto Show has announced the second annual “ART-of-Motion” exhibit, an avant-garde design experience that befits the culture and imagination of the Washington, D.C. area, as it hosts a tier-one show on the global auto show circuit. 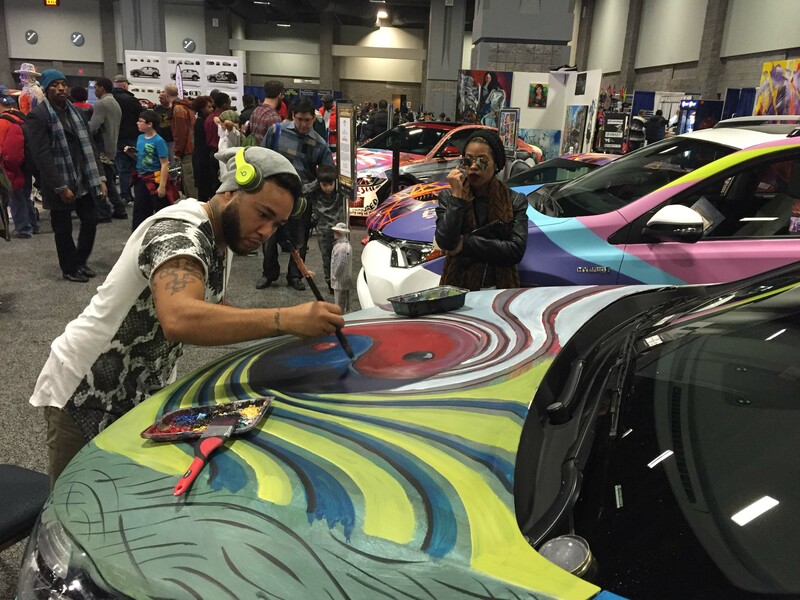 In cooperation with Automotive Rhythms, the trendsetting urban automotive media group, the cutting-edge art car display will feature over 12,000-square-feet of experiential graphic backdrops consisting of motorcycles, autos, fashion and murals. A highly notable group of artists will showcase their live talents in ART-of-Motion. Nationally celebrated painter, Edward Joseph aka “Ed the Artist” is an abstract visualizer that specializes in lines that seek influence using shapes, forms, colors and textures. Shawn Mitchell Perkins aka “SP the Plug” will bring his style of abstract, graffiti and realism to the exhibit using mostly oil and some acrylic paint. In addition, Jamaal Newman aka “Jamaal Lamaaj” will offer his famed realism style for his creative works and Suite Nation will bring a cadre of creators to the Washington Convention Center for this monumental showcase including American artist SUPERWAXX who is better known for her collective works which display a signature style that incorporate cartoon like aesthetics to narrate various subjects and topics often pertaining to historical or personal events. 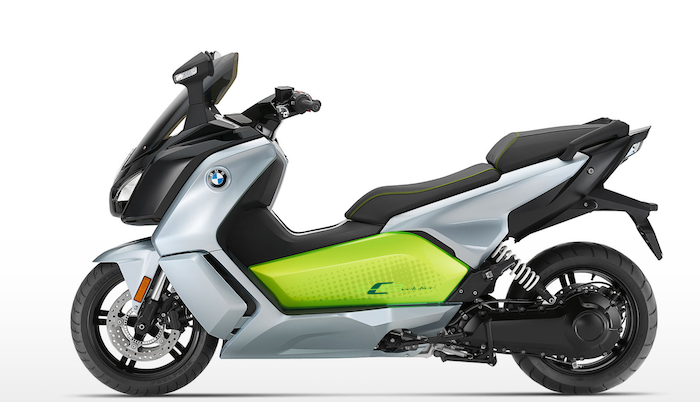 In addition to the painting of vehicles on site, fashion models posing as picturesque figurines from KennyKAS Custom will align inventive fusion and entertainment to delight the senses. 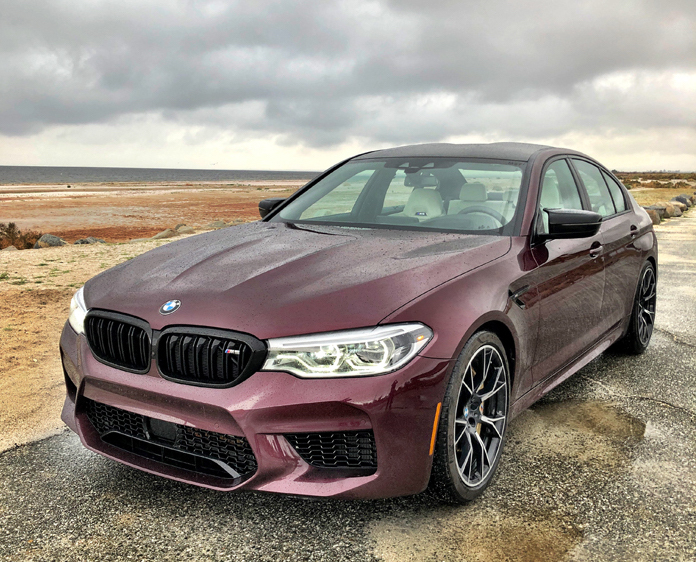 “ART-of-Motion promises to thrill auto enthusiasts and art lovers alike,” said Geoff Pohanka, chairman of The Washington Auto Show. 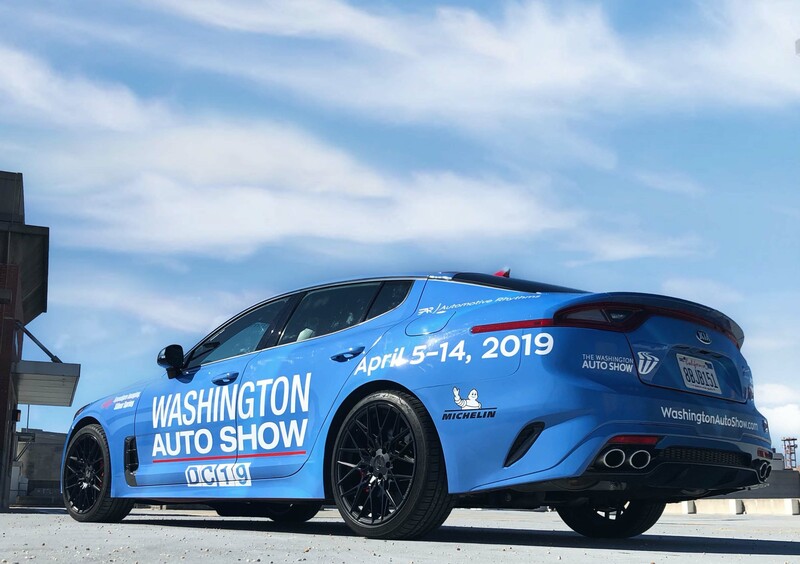 “This partnership expands the Washington Auto Show’s niche as a host of connective and innovative exhibits that, quite literally, put a new perspective on the auto industry. 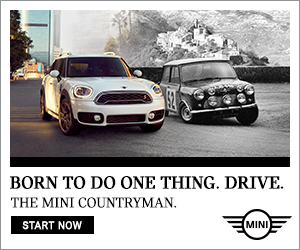 The ART-of-Motion feature will be located on the third floor in Ballroom B of the Walter E. Washington Convention Center at 801 Mount Vernon Place Northwest Washington D.C. From January 27 to February 5. 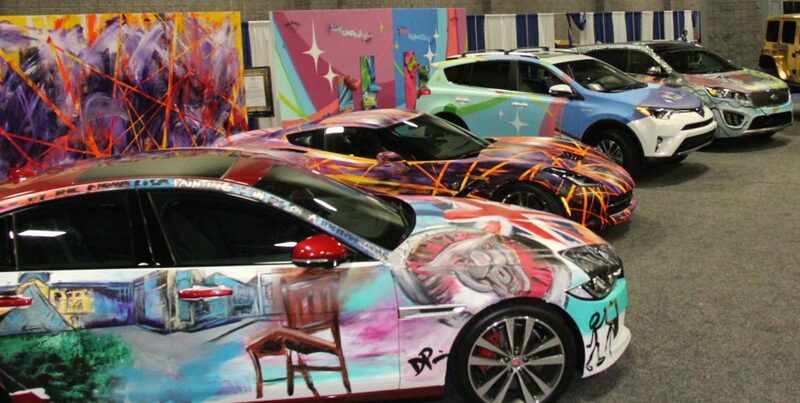 Designers will be painting vehicles and murals in real time for showgoers to experience. 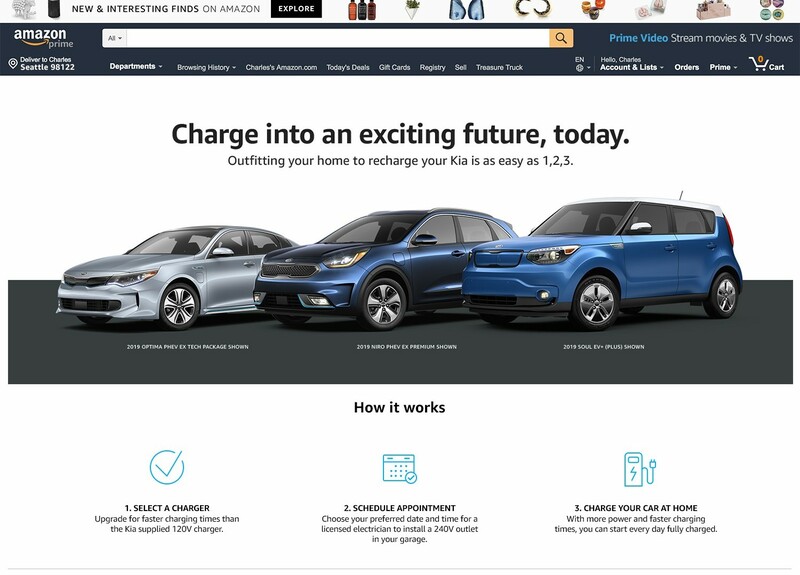 Expect to see a Chrysler Pacifica Hybrid, Jaguar XE, Kia Cadenza, Toyota Prius Prime, Jaguar XE and vehicles from Mazda and MINI stylized by the aforementioned artists. 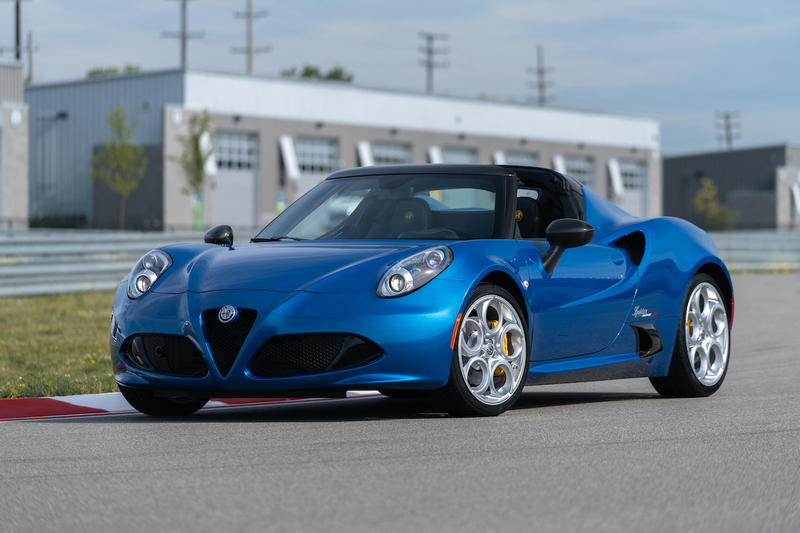 “Undeniably an enticing attraction for an auto show, this spectacle will finally portray automobiles as we understand them: works of impressive beauty and innovative design,” said Kimatni D. Rawlins, president and CEO of Automotive Rhythms. 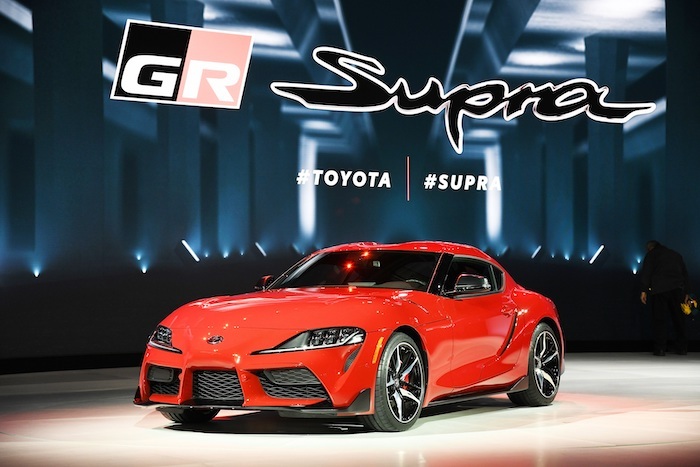 The Washington Auto Show has become a beloved annual tradition among Washingtonians who marvel at the growing display of mobility technologies, exotics, stars and cars, interactive displays, contests and mascots. 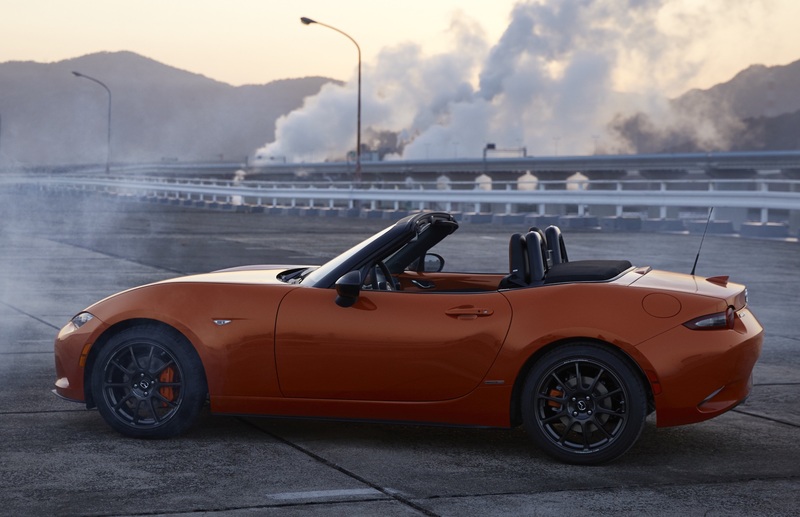 Hundreds of new vehicles and concepts from 38 domestic and import manufacturers will fill the Washington Convention Center with three levels of advanced exhibits. 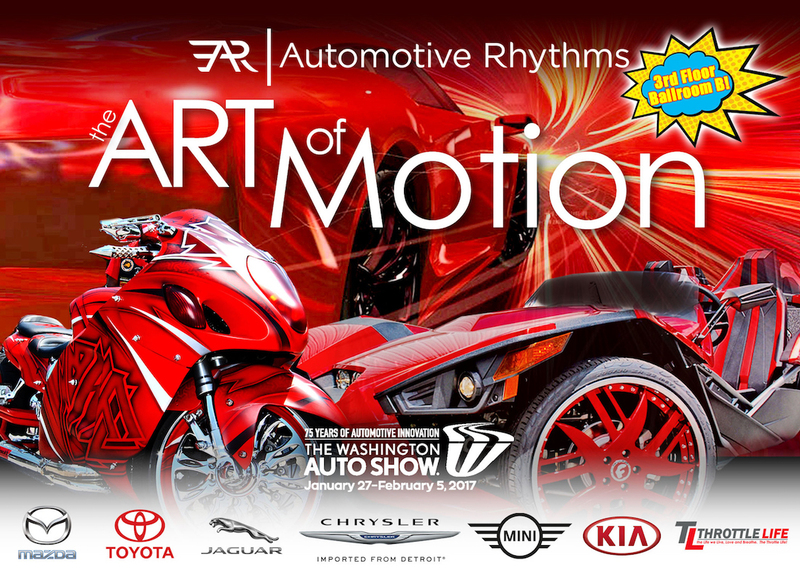 For more information on special days, promotions and tickets visit www.WashingtonAutoShow.com or www.AutomotiveRhythms.com.